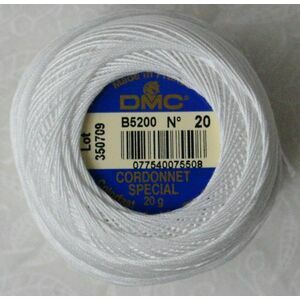 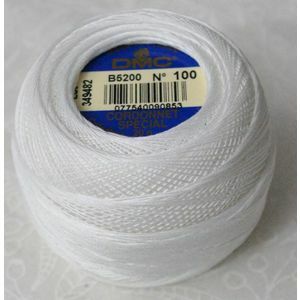 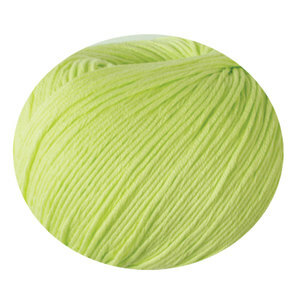 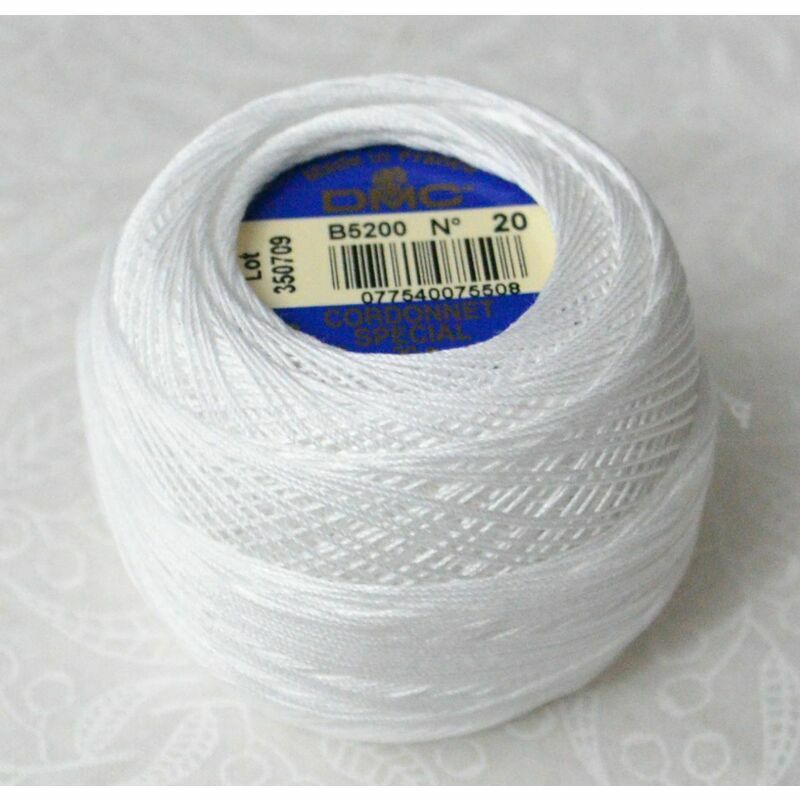 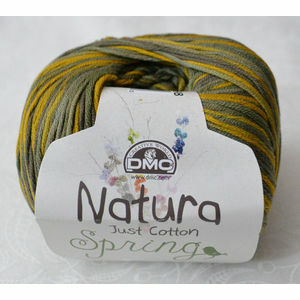 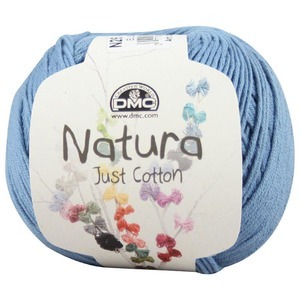 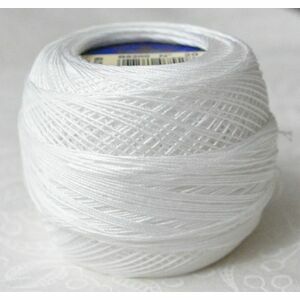 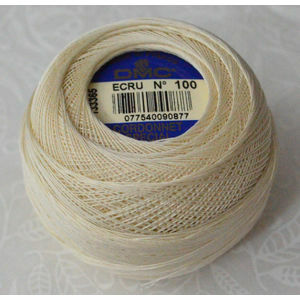 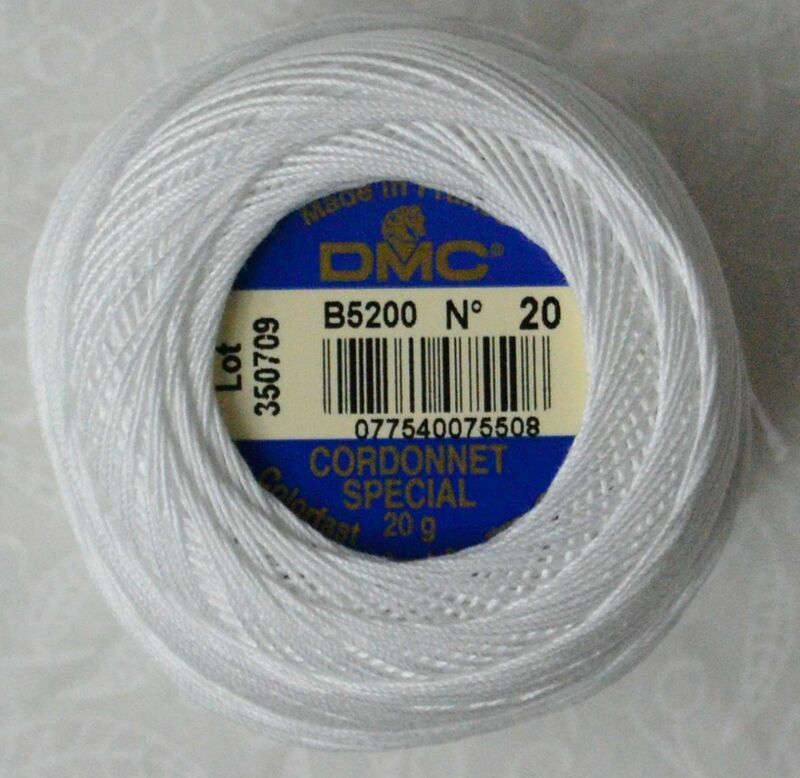 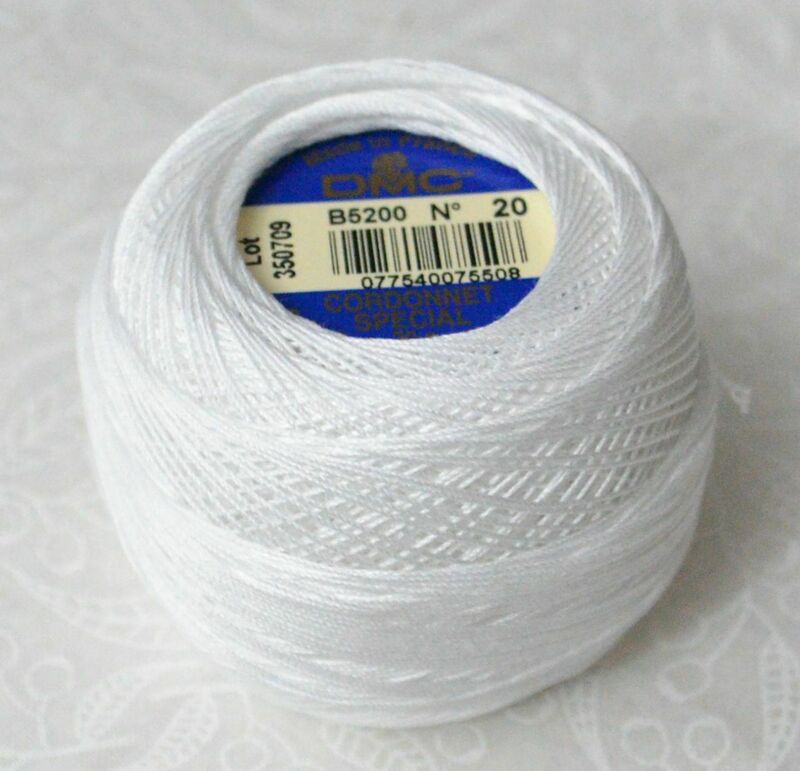 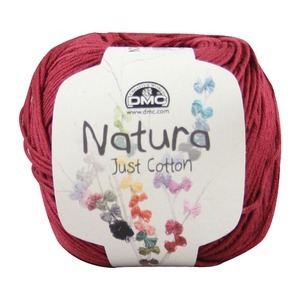 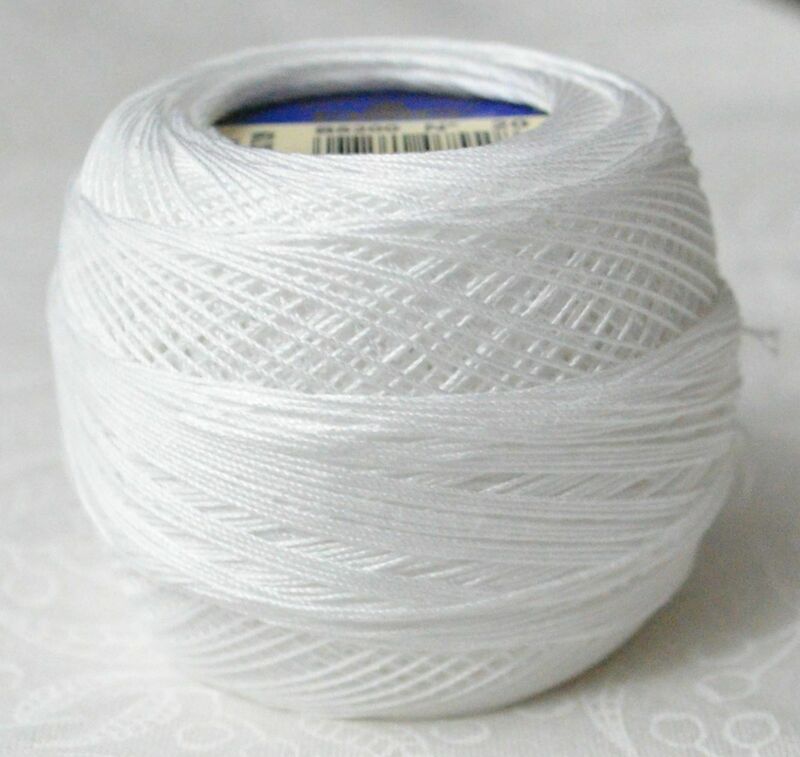 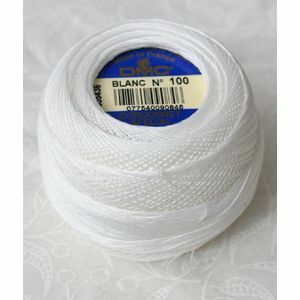 DMC's Cordonnet Spécial is an excellent quality six cord double-mercerized 100% long stapled cotton crochet thread. 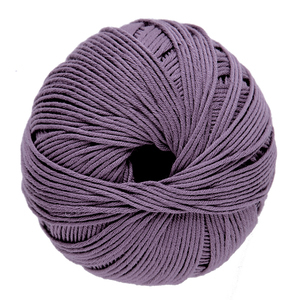 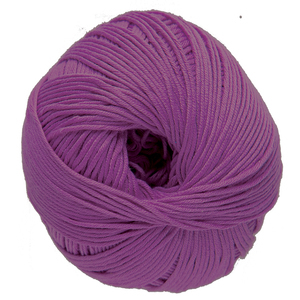 The threads are 100% colourfast, exceptionally strong and have a beautiful glossy finish. 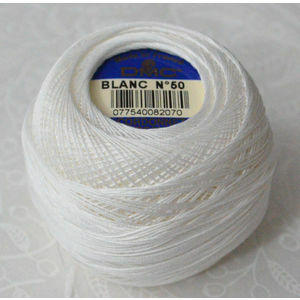 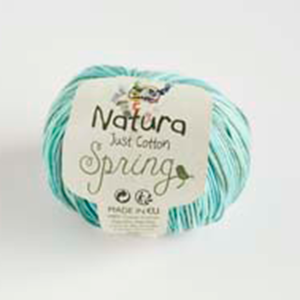 Cordonnet is perfect for fine and intricate crochet and lace work and is excellent for tatting, pulled thread, openwork, etc.